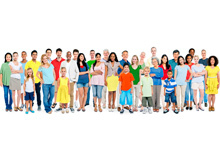 Kenexa got its start in 1987 by providing recruitment solutions to a wide range of industries. In its first decade it established its first automated recruiting management system, employee research functions, and integrated performance management, all through on-demand software. Around the turn of the millennium, Kenexa got out of the brick-and-mortar world of staffing and focused on performance management, recruitment outsourcing, employee screening, behavioral assessment and skills testing solutions. IBM Kenexa Talent Acquisition Suite includes apps for recruitment, onboarding and social collaboration capabilities to hire top talent and help them become productive quickly. IBM Kenexa Talent Optimization Suite is for performance management, succession management, compensation planning, and social collaboration applications to help maximize the performance of your human capital. IBM Kenexa Talent Insights facilitates faster analysis by simply asking questions using natural language powered by Watson Analytics to help you gain actionable insights without the need for advanced analytics skills. On the G2 Crowd review site, Kenexa scores rather low, with only an average of 3.2 out of fives stars. There are 18 in-depth reviews of the software, with only 2 at the five-star level, 7 at the four-star level, 6 at the three-star level, 1 at the two-star level, and 2 at the one-star level. Many reviewers highlight how robust the applicant tracking system is from start to finish, as well as the convenience of the email template that allows them to communicate with multiple candidates with single click. Others highlighted how easy it is to find candidate information quickly through the search functions. In terms of drawbacks, many note that it is more complex than it should be, especially for applicants or others undertaking testing through the system. In general, people seem to find the user interface rather clunky and not especially intuitive. A number of reviewers highlighted slowness of system response, at times hanging up long enough that a complete log-out and log-back-in is required. It’s not clear whether that’s a Kenexa issue or a local issue, but it was raised by at least half of the reviewers. The most recent reviews of Kenexa all note a decline in satisfaction with customer service and technical support over the last several years – which undoubtedly corresponds to their acquisition by IBM. Specifically, designated consultants who are supposed to be helping customers with results-based solutions seem to be pushing more and more configuration responsibilities back onto the customer. Several noted that updates are very slow to occur, as are fixes for known technical glitches. 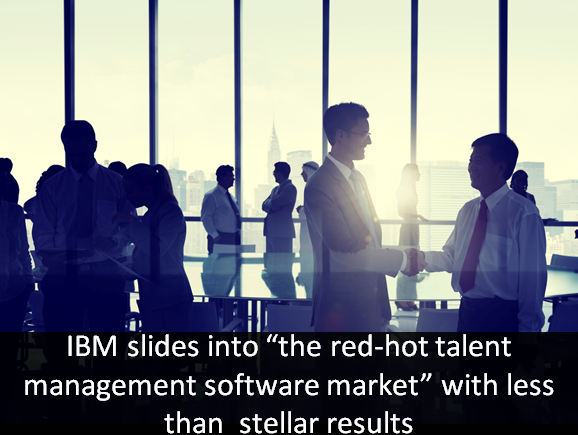 While IBM had previously stayed out of the red-hot talent management software market, its acquisition of Kenexa marks its entry into the thick of it, albeit with less than stellar results.